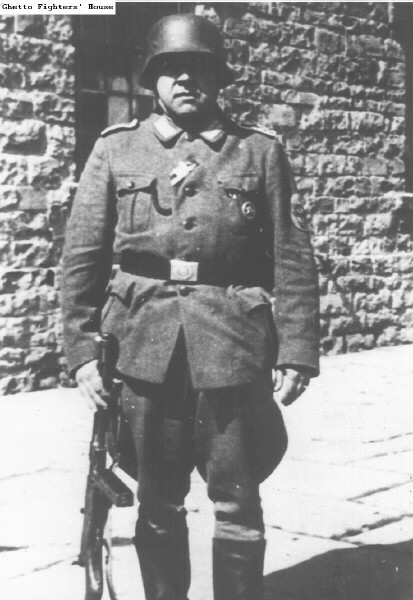 IDEA - ALM : Otto Stadie, an SS man on the staff of the Treblinka extermination camp. Otto Stadie, an SS man on the staff of the Treblinka extermination camp. Stadie, born on March 10, 1879, held the rank of Oberscharfuehrer (First Sergeant) and was Master Sergeant of the camp.